My plan was to publish a different article today, but with the barrage of Amiibo news, I thought it would be a great time to react and reflect on Nintendo’s upcoming plans. Since there was so much news, I’m going to focus on the most interesting parts and share some new images as well. News Item 1 – The biggest and most surprising announcement is that Yoshi is getting bigger! 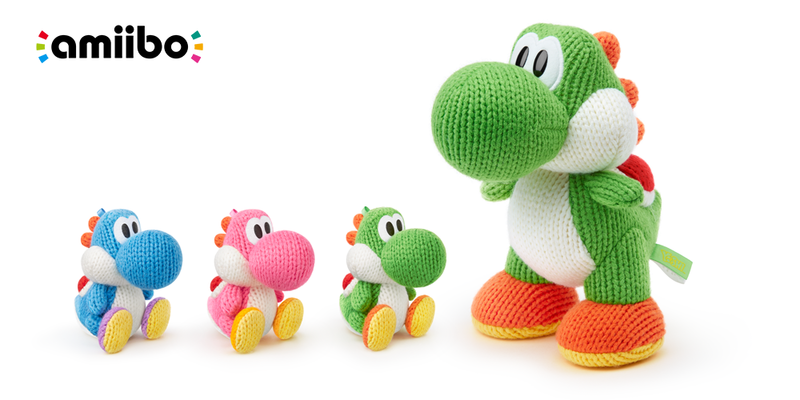 Nintendo is releasing a larger sized Yarn Yoshi Amiibo alongside the three that were announced several months ago. The larger Yoshi will be $39.99 and the smaller Yarn Yoshi Amiibo will be $16.99 and the new Amiibos will be released November 15th. There will also be a bundle with Yoshi’s Wooly World for Wii U and a small Yarn Yoshi Amiibo for $60 as well. Reaction – The new Yoshi is very surprising and a curious decision by Nintendo. $40 is a lot and while it seems justified based on the size, I like the small sized Amiibos better. If there was some incentive to get the larger size then I might be more interested, but I’ve told myself I wouldn’t buy a new Amiibo and then saw it in a store and suddenly had to have it. There has been speculation that the Yarn Yoshis would be more expensive than the average Amiibo and I was seeing predictions of $25 each. $17 seems reasonable and I could see myself picking up two or maybe three of them because they’re so cute. News Item 2 – A bunch of Amiibo release dates have finally been announced including a 3-pack of Mii Fighters which comes out November 1st. Mewtwo will arrive on November 13th. Falco will be released on November 20th. Reaction – It is very exciting to get Mewtwo and Falco coming up along with the Yarn Yoshi Amiibo. I am very unexcited about the Mii Fighters and have been debating whether I should bother getting them. They just are not that appealing and I wonder how many people will buy them once released. My biggest complaint is: why can’t Nintendo release all of these Amiibo on the same day. If you have to camp out for Amiibos, it is aggravating to do that multiple times in a week like when Mewtwo and Yarn Yoshis are coming out. This is a bad move by Nintendo and will only frustrate Amiibo collectors. News Item 3 – Chibi-Robo! 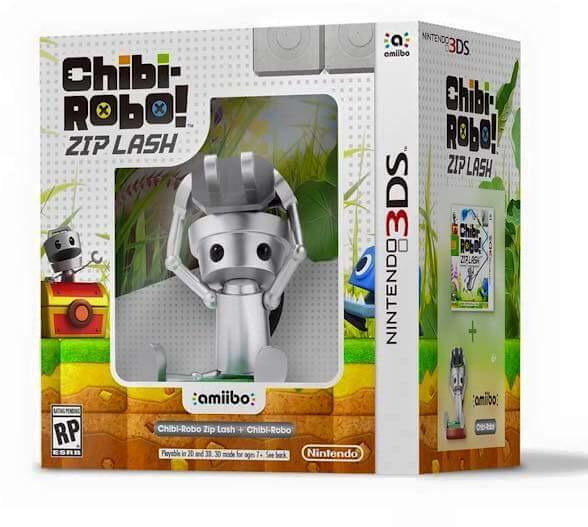 Zip Lash will be released on Oct. 9 with either just the game for $30 or with the new Chibi-Robo Amiibo for $40. Reaction – This is interesting because I’m guessing the Chibi-Robo Amiibo will only be released with the game. I’m looking forward to both the game and the Amiibo and I think getting the Amiibo for $10 is fantastic. News Item 4 – The Animal Crossing Amiibos are being broken up into several different releases including a 3-pack with K.K. Slider, Cyrus, and Reese which costs $34.99 and is the only way to get these figures. Animal Crossing: Amiibo Festival will come with Isabelle and Digby for $59.99. Tom Nook, Mabel, and Lottie will be sold individually for $13.99. Reaction – I am not a huge fan of Animal Crossing and have been leaning towards not buying these Amiibos. I don’t like the 3-pack because I didn’t like those characters all that much in Animal Crossing except for K.K. Slider. Isabelle and Digby would be cool to own and getting them with the game makes sense considering how important Isabelle is in Animal Crossing: New Leaf. Tom Nook will also surely be a hot seller. I don’t know why Nintendo is selling them in this confusing way, but I have to wonder if they think Cyrus and Reese won’t sell well so they’re putting him with K.K. Slider who is popular. Although Lottie seems like a less popular character and she is sold individually so that seems to go against my theory. 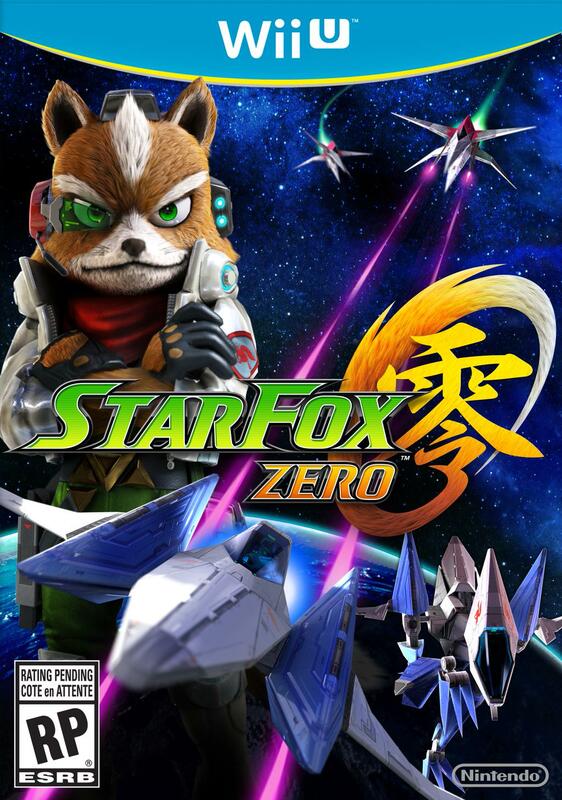 News Item 5 – Star Fox Zero is getting Amiibo support. Reaction – While not at all surprising, this is still great news for Amiibo fans and there are a lot of cool possibilities. Could Mario pilot an Arwing by using your Amiibo? Maybe we’ll get skins or paint jobs for the Arwing. Nintendo might just surprise us with Amiibo support in Star Fox Zero. So there are my thoughts, feel free to share your opinions in the comments below!